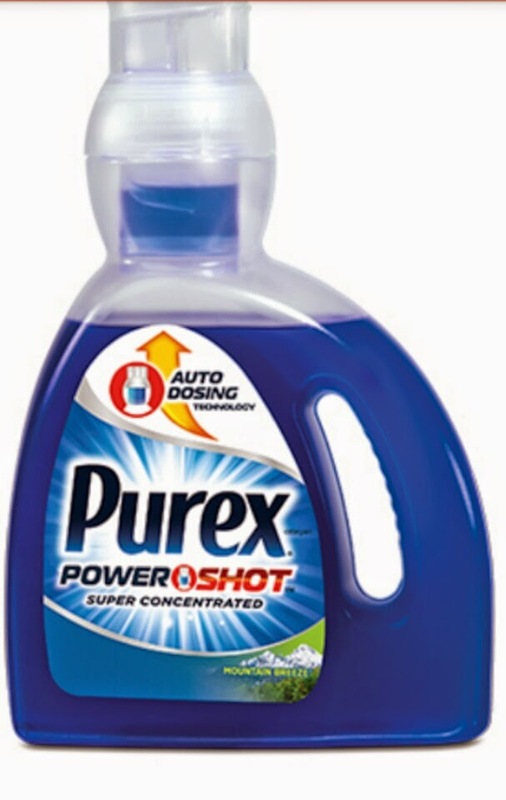 I got to do a review on a new product from the makers of purex called PowerShot ever have a hard time measure detergent the right way well this product does the job for you it measures it for you and you just gotta do is pour the determined amount in the wash it's a cool product and I love it I recommend it to all my friends and family. So you can go buy it now. This was sponsored by Purex all my opinions are my own.